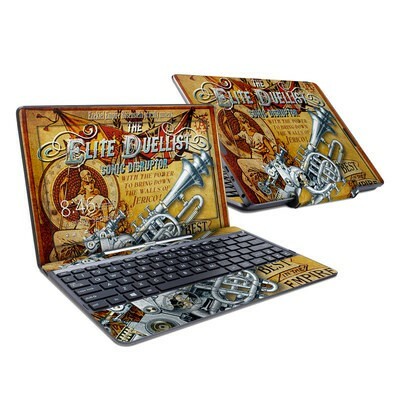 Remember, we offer over 1000 pieces of art as skins for your Asus Transformer Book T100T. 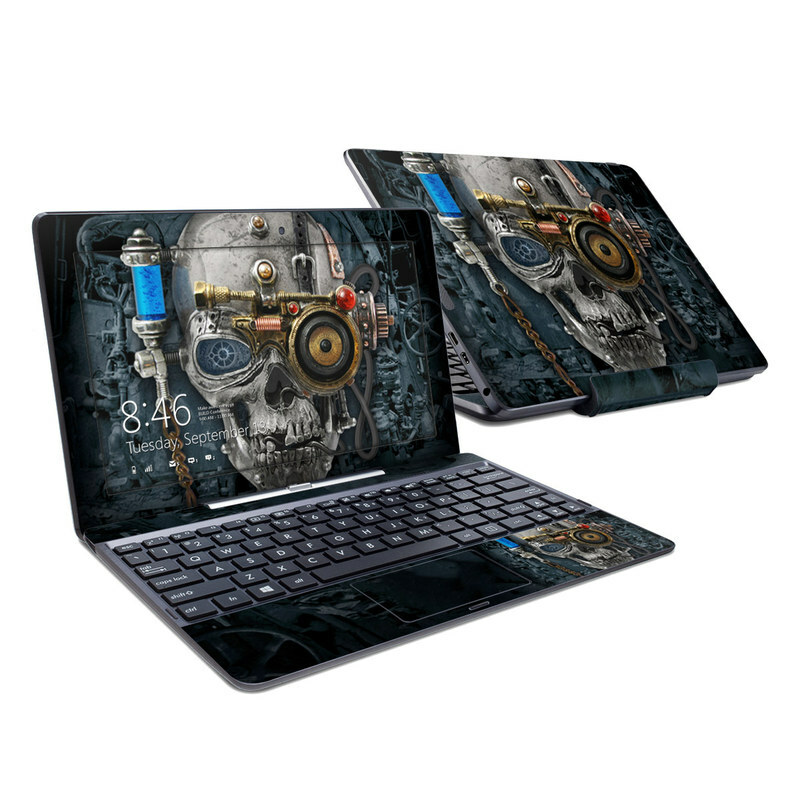 Brilliant rendering for showcasing on Asus Transformer. It'll be a big hit for the syfy fan in your life if you get the Path to the Stars design.